• Creates awareness towards application of Ayurvedic principles in day to day life. • Educates common man about the use of medicines / therapeutics obtainable from natural resources. • Promotes Herbal forming and cultivation and Create awareness in farmers for herbal farming. • Helps standardize the traditional knowledge of healing on scientific parameters. • Publishes Journal and other related literature etc. • Organizes Seminars and Workshops and conducts health check-up camps. 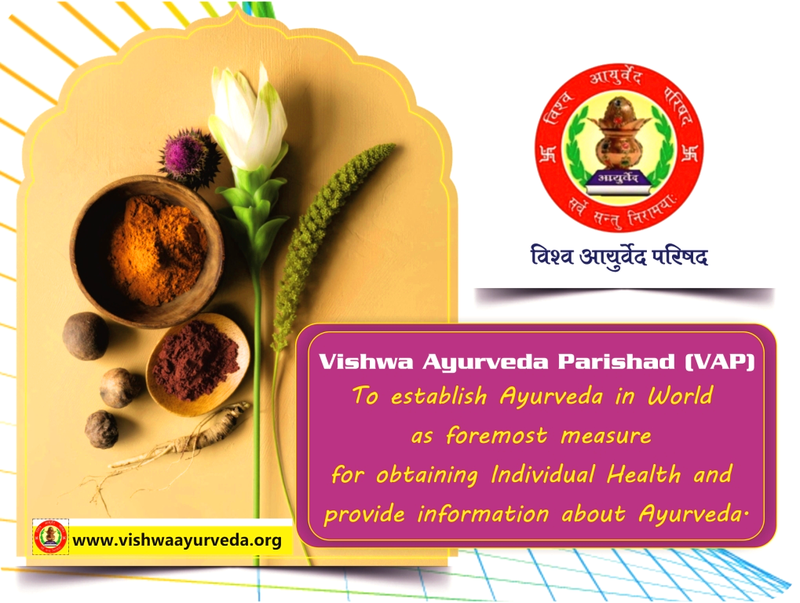 • Application of Ayurvedic methodology in examining individual health. • Motivates Union and State Governments to adopt favorable view for overall development of Ayurveda. • To expand the VAP through membership campaign. • To contact persons / organization working in similar area in India and abroad as a Nodal Agency. • To educate common man to adopt the use of local available herbs for the treatment of their day to day ailments. • To popularize diagnostic methods based on examination of Pulse (Nadi Pariksha) to make the treatment economic for common man from expensive diagnostic methods. • To plant more herbs under Social Forestry Scheme. • To encourage Farmers to grow more herbal plants and helps facilitates the appropriate knowledge of herbal farming to them. • To create awareness towards the conservation of Ayurveda herbs. 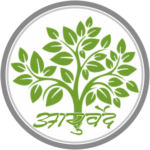 • To conduct entrepreneurship development programmes in the field of Ayurveda.